See the Media Page for the weekly bulletin. Welcome! 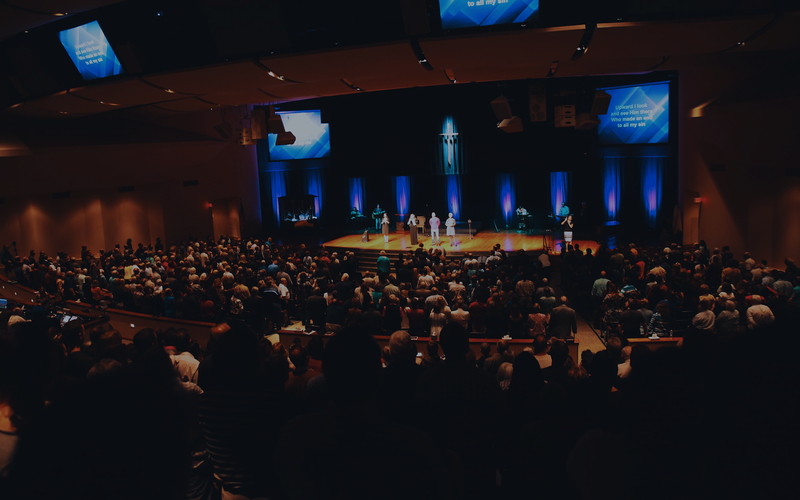 If you’re looking for a church, or just want to find out more about what First Bible Baptist Church is like, then check out this page made just for you. Psalm 1 speaks of the “blessed man” that delights and meditates in the word of God. It says that he shall be like a tree planted by the rivers of water, bringing forth fruit. The preaching of God’s word is to make his church deep in its love and obedience of God, and wide in its far-reaching efforts in the world.